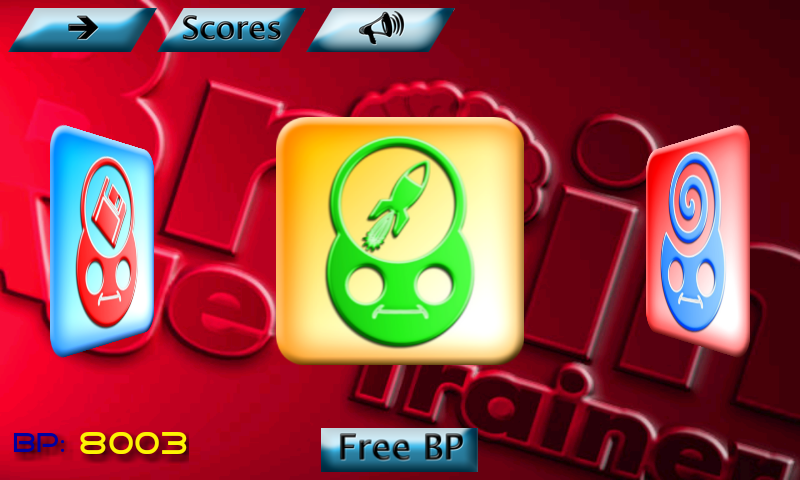 The amazing Brain Age Trainer available on android market. ★ 5 different brain tests: Memory, Speed, Flexibility, Accuracy and Reaction ( more tests coming soon). ★ Share your results on Facebook. These are awesome Brain Games. Also Add Memory Feud. It is good for any age.